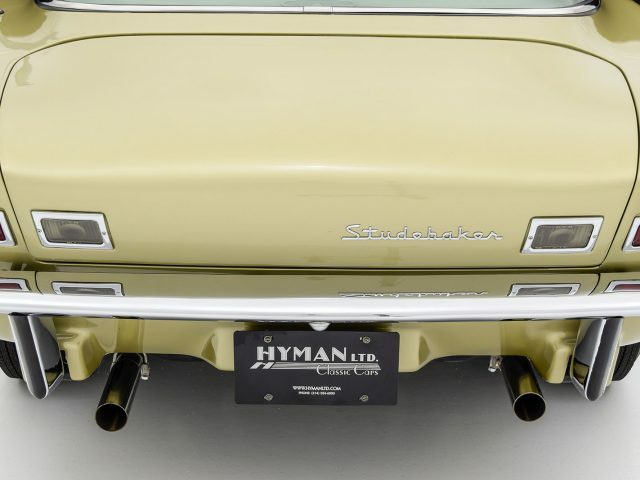 Following the failure of its merger with Packard in 1958, Studebaker found itself in dire straits by the beginning of the 1960s. 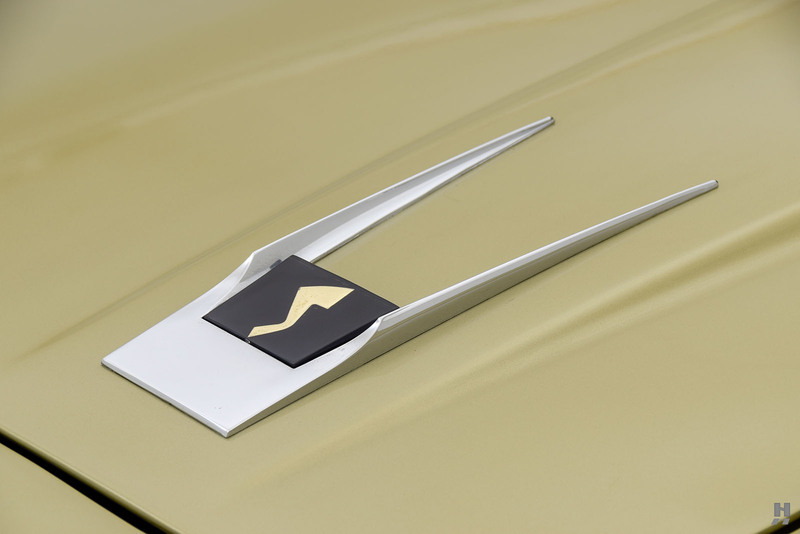 With the prestigious Packard name a thing of the past, Studebaker was in desperate need of an image makeover. 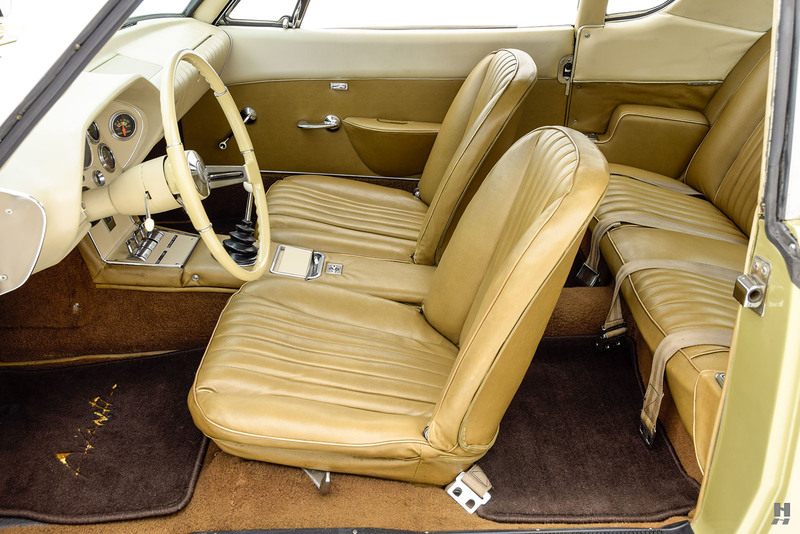 The economical but unexciting Lark provided the bulk of sales, while the more stylish Gran Turismo Hawk certainly had sharp looks, but due to the poor financial health of the Studebaker, the Brooks Stevens-penned Hawk’s underpinnings remained firmly rooted in the early 1950s. 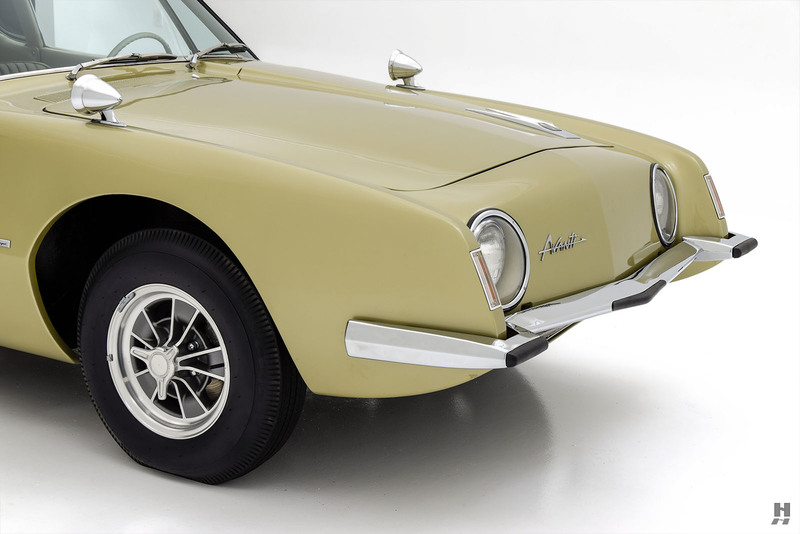 A new Halo Car was needed to boost the company image and in turn, boost foot traffic in showrooms. 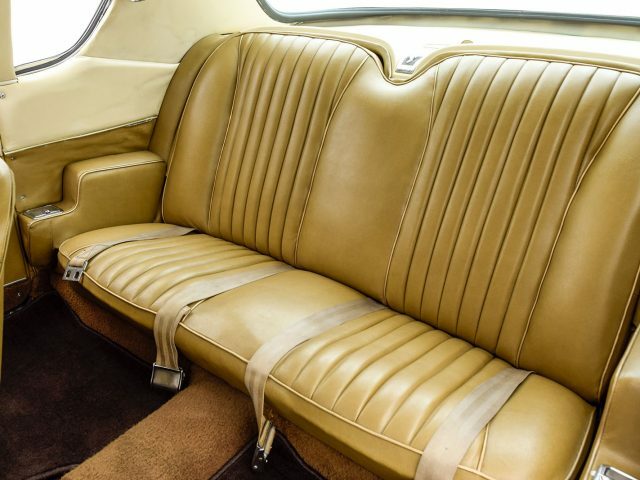 Shortly after taking over the reins at Studebaker, company president Sherwood Egbert came up with the idea for a new “personal car” to take on the likes of the Ford Thunderbird. 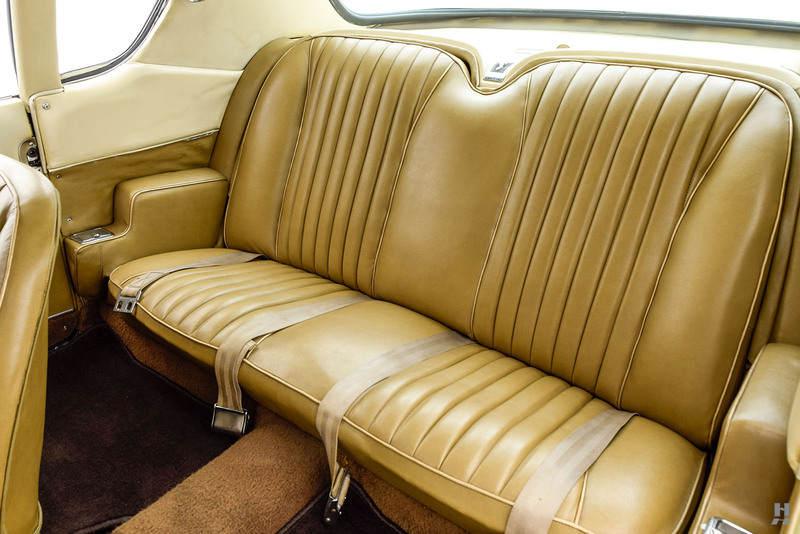 On a flight to Chicago, he hastily sketched his idea on a napkin which he promptly delivered to Raymond Lowey’s design team; a wealth of talent consisting of Tom Kellogg, John Ebstein, and Bob Andrews. 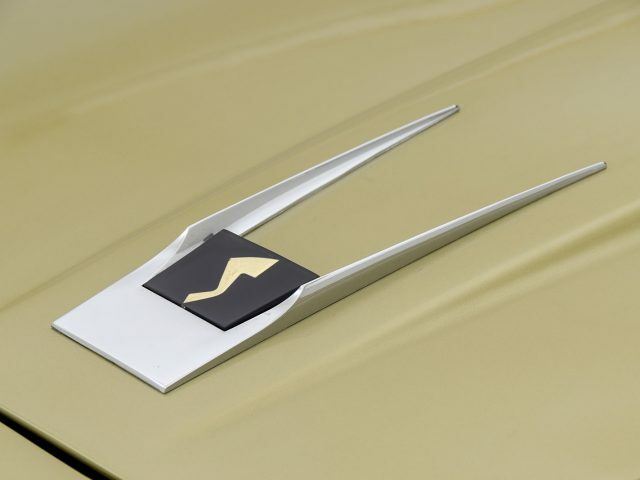 The team was given just 40 days to bring Egbert’s concept to reality, and working feverishly, they proposed a two seat and four-seat GT car that would utilize a modified Lark platform and a 289 cubic inch V8 engine lifted from the Hawk. 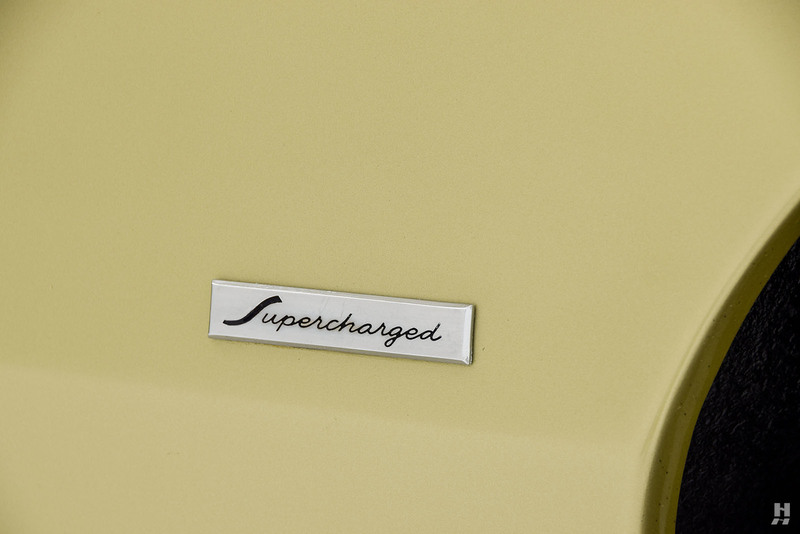 After just 8 days of work, the team produced a two-sided clay mockup to present to company brass. 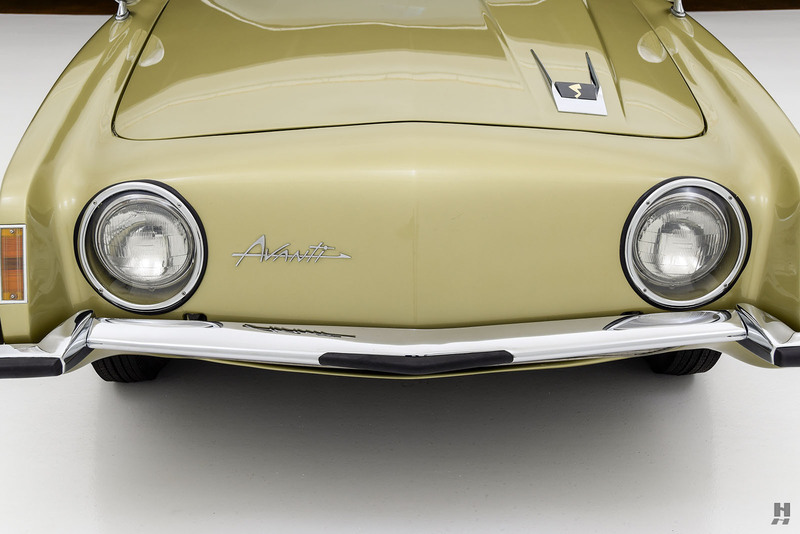 Management settled on the four-seat concept and development of the newly named Avanti continued at a rapid pace. 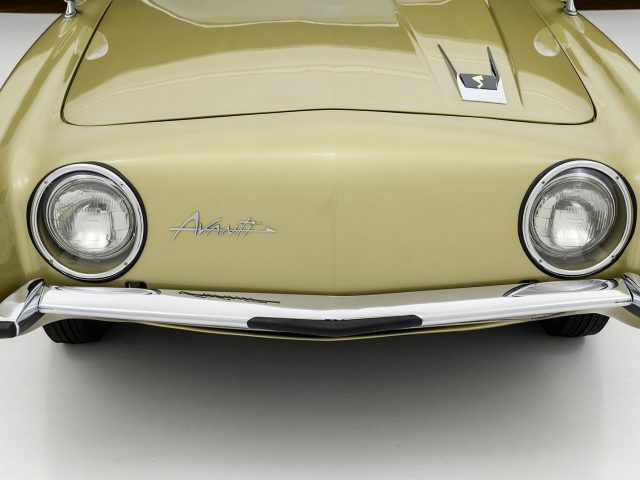 An industry-wide steel strike had caused a drastic increase in raw material prices and given the complex and subtle curvature of the new Avanti’s revolutionary design, it was decided that the Avanti would feature a fiberglass body, built under contract by Molded Fiberglass Body of Ashtabula, Ohio. 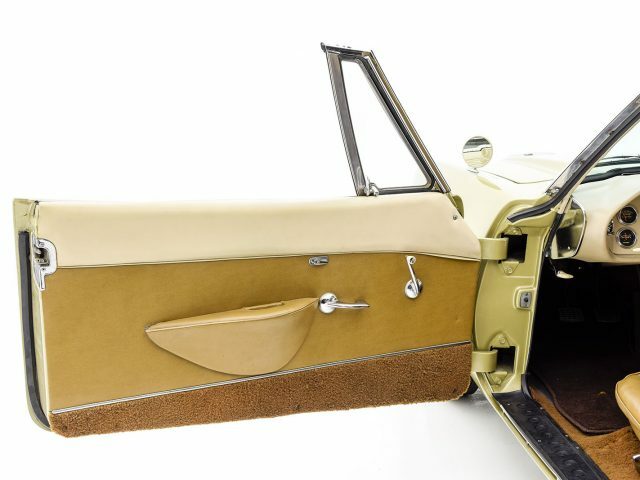 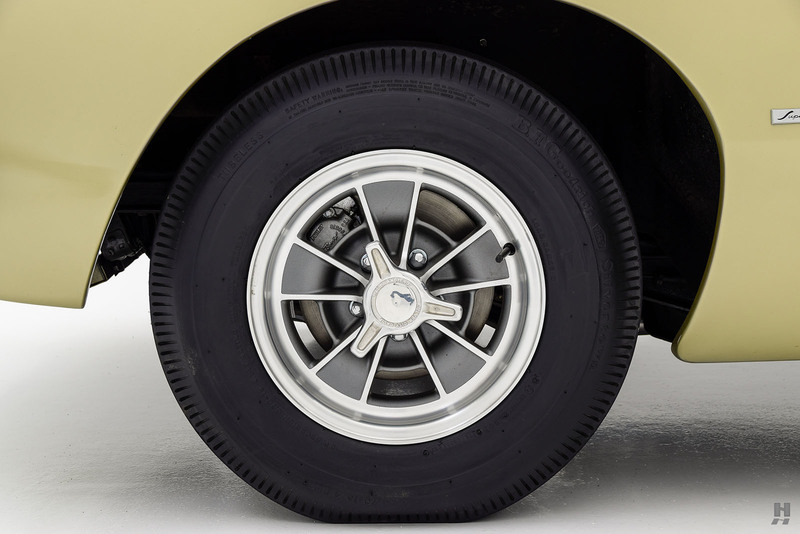 The chassis was shared with the Lark convertible, chosen for its superior torsional strength, and further modified with Bendix disc brakes licensed by Dunlop. 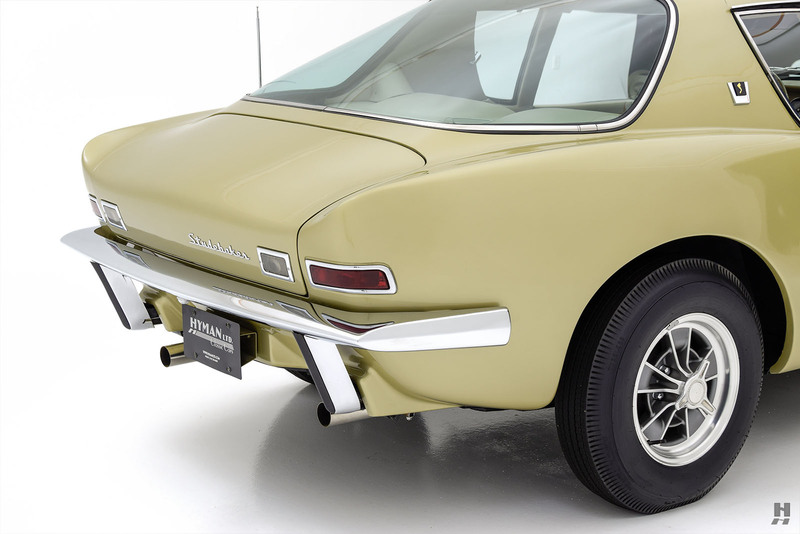 The beautifully styled body was a drastic departure from the Gran Turismo Hawk. 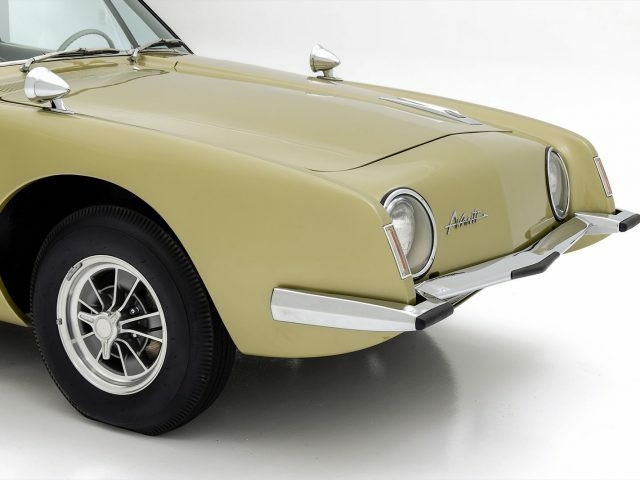 Most notably, the elegant, grille-less front end was a stark contrast from the Hawk’s ornate and fussy detailing. 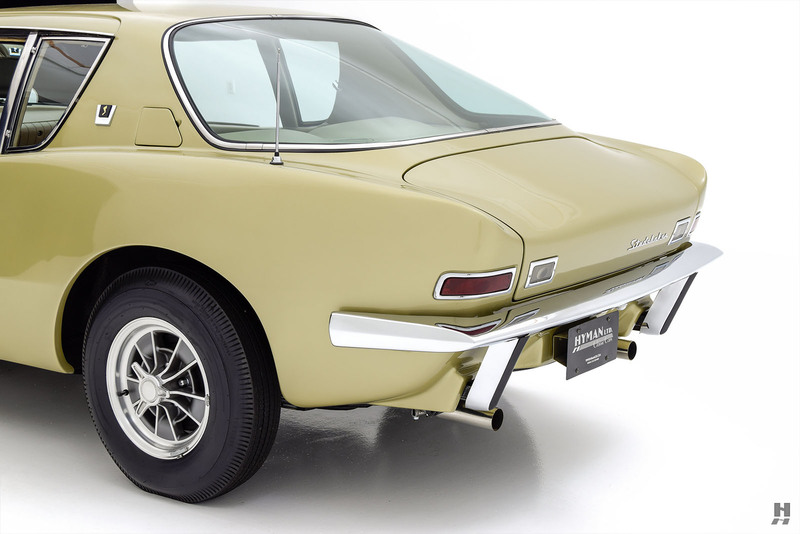 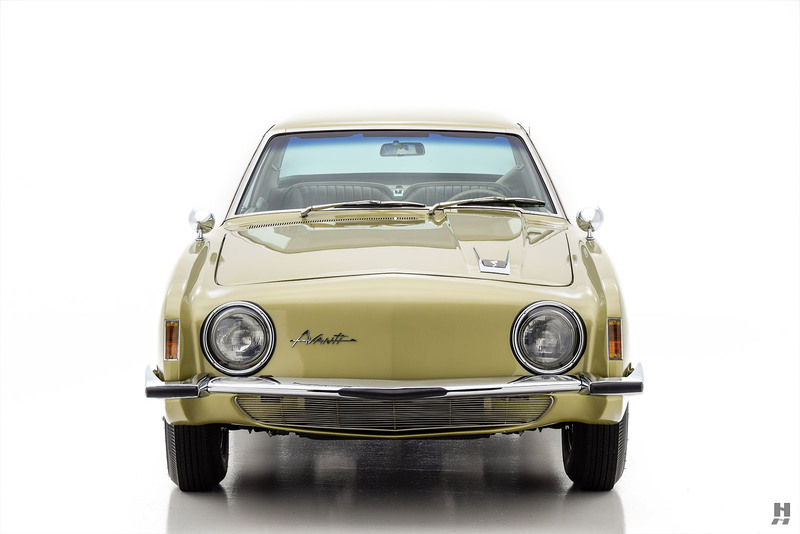 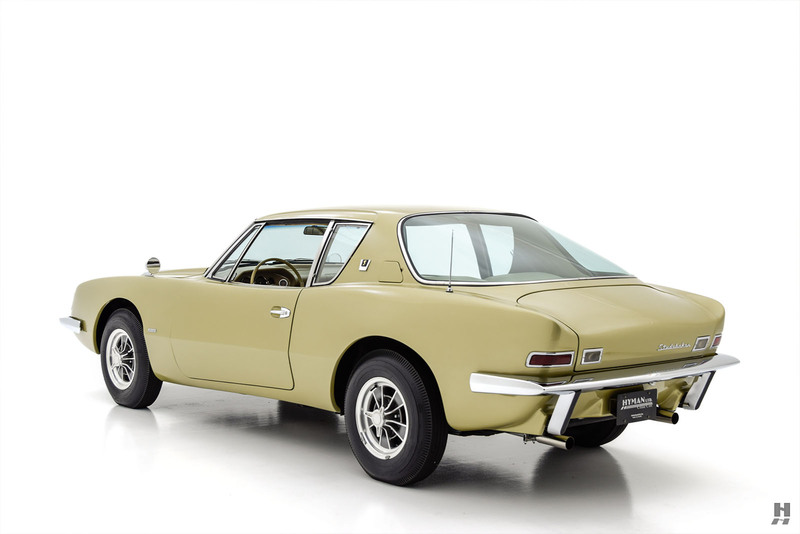 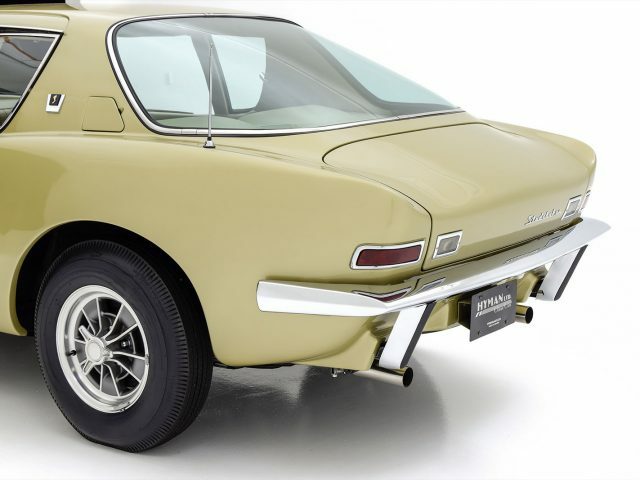 The Avanti was the first American car to feature bottom-breathing – where radiator intakes are fed from below the front bumper. 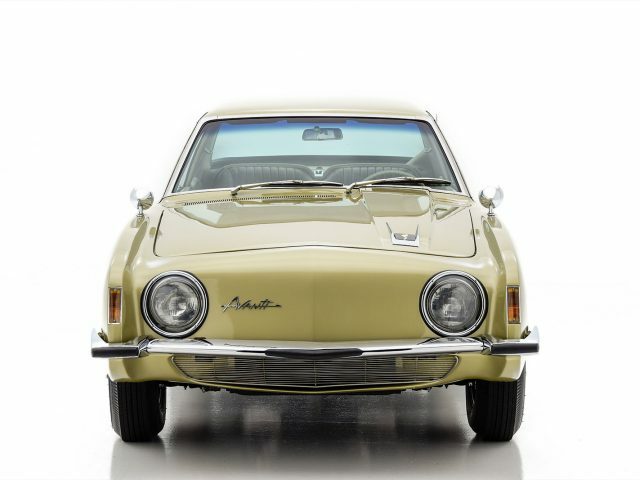 The Avanti was promoted as America’s Most Advanced Car, but with all of the fanfare surrounding it, the Avanti was stricken with production delays and the financial state of the company became a serious concern. 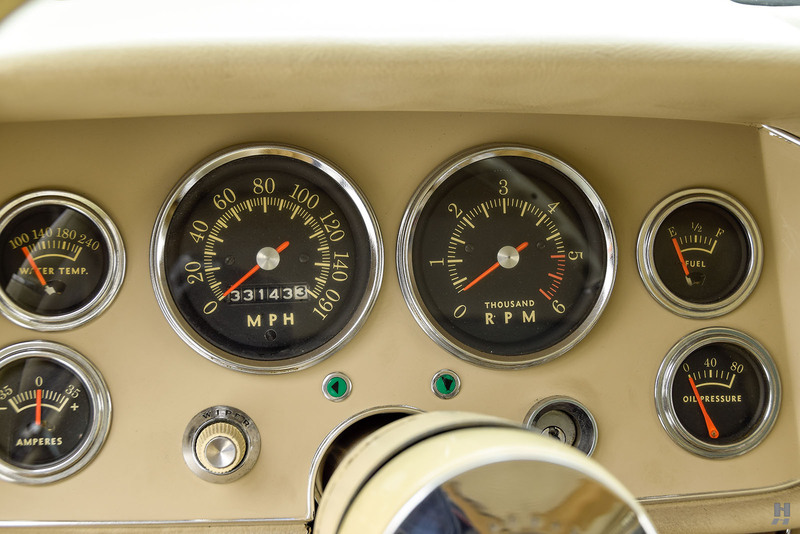 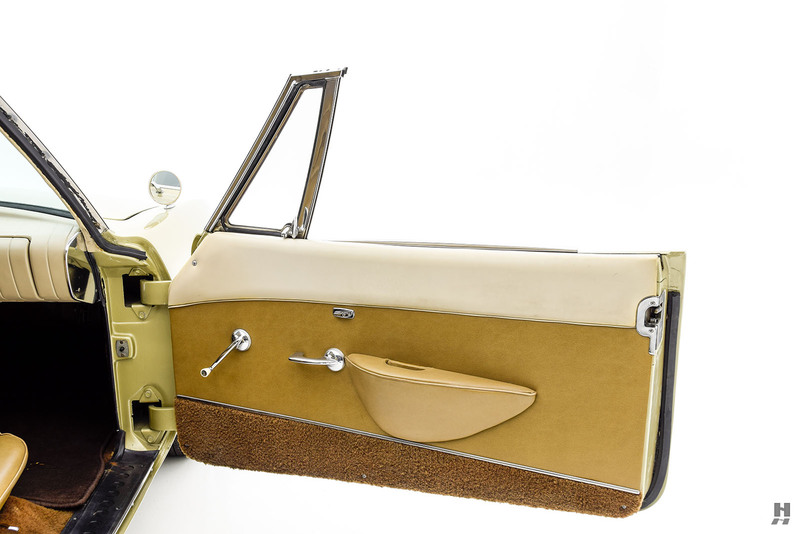 Egbert had predicted sales of 10,000 units in the first year, but only 1,200 found buyers in the 1962 model year. 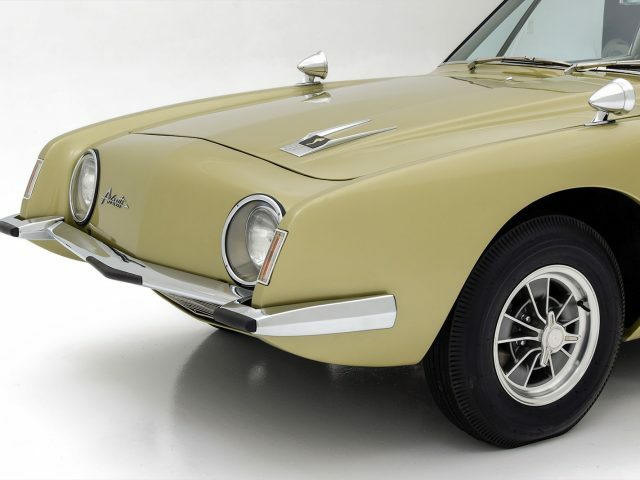 Production increased for 1963, but total numbers still fell below 4,600 units as Studebaker was suffering, and would close its South Bend, Indiana plant later that year. 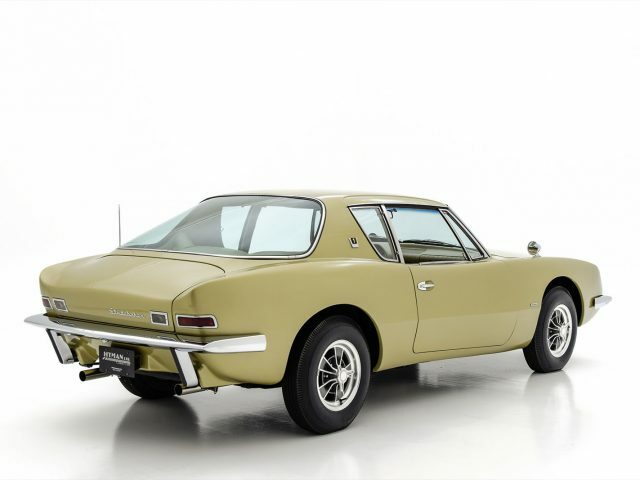 Production moved to Canada, but the Avanti did not continue as a Studebaker. 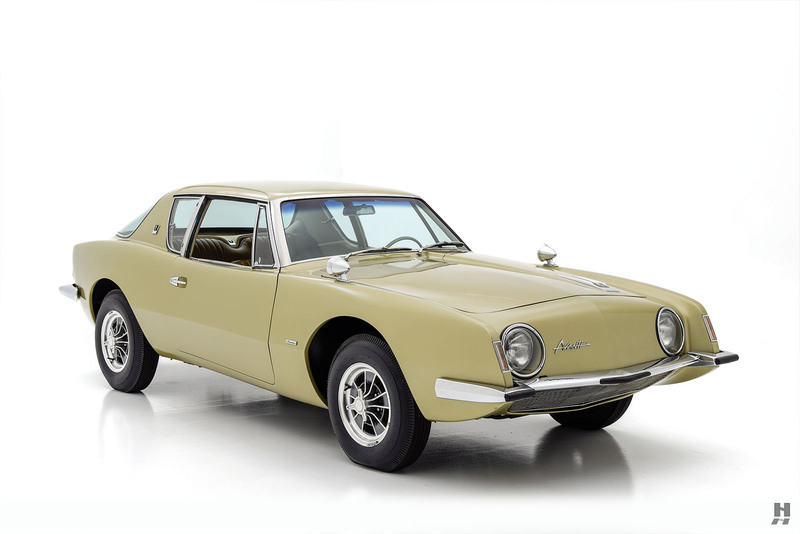 Despite its brief existence, the Avanti has earned its place as a truly iconic design, and one of the finest American GT cars of the era. 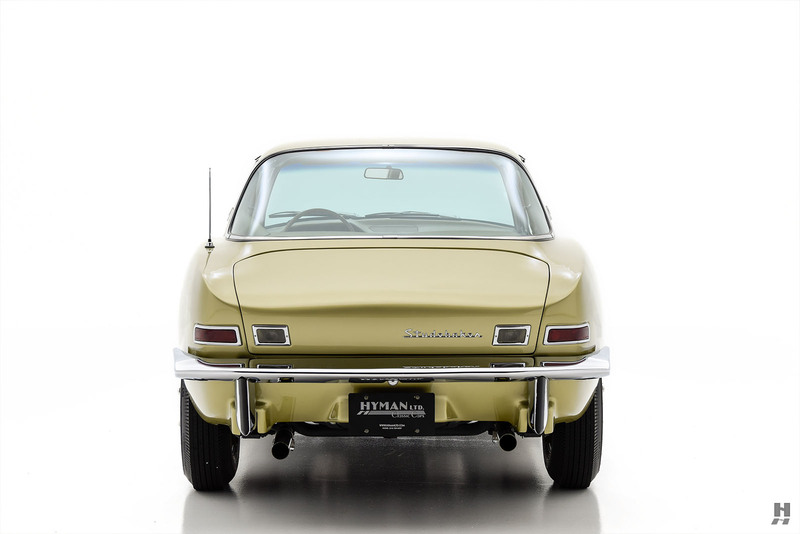 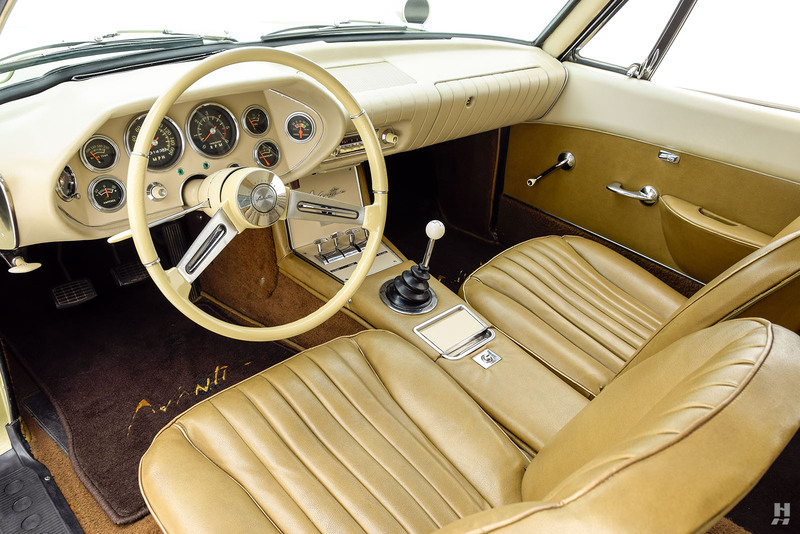 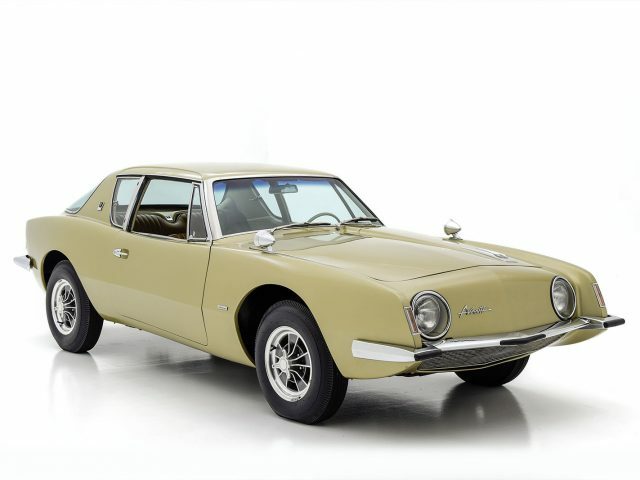 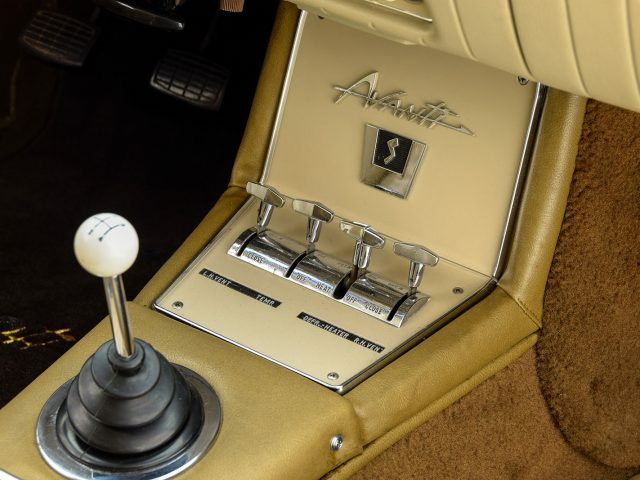 This beautifully presented 1963 Avanti is a genuine, factory built R2, 4-speed, finished in Avanti Gold (P-6333) over a two-tone tan interior. 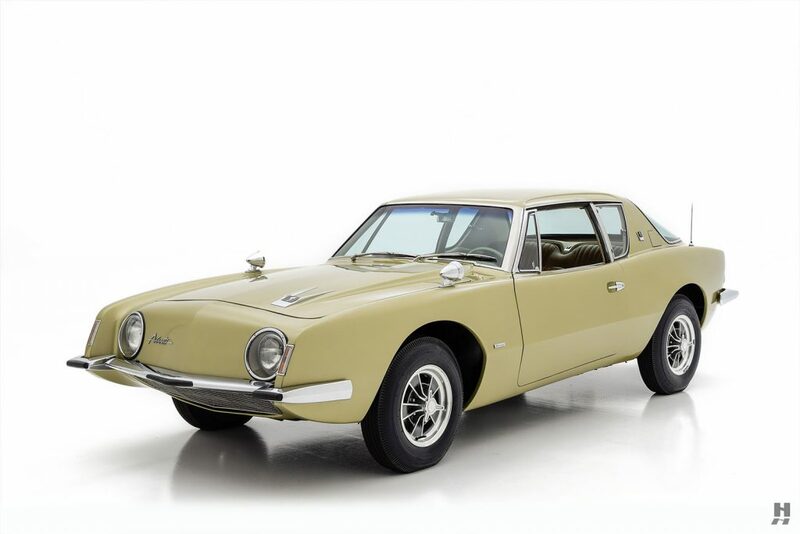 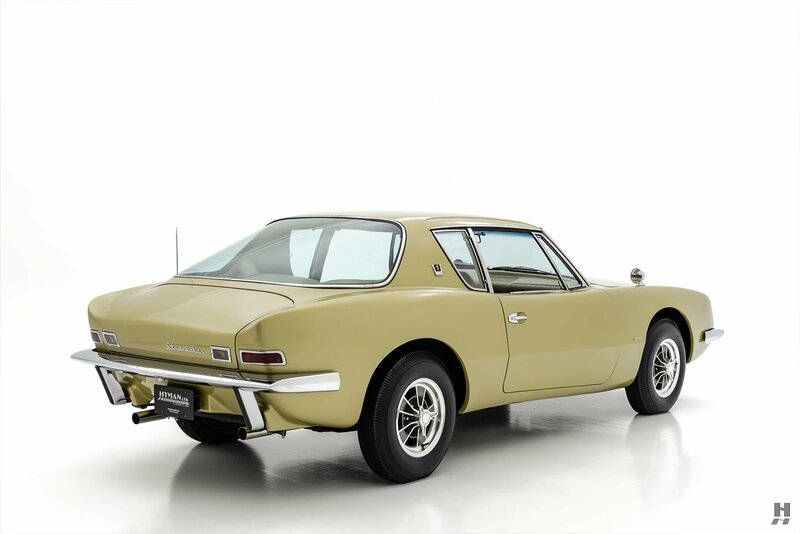 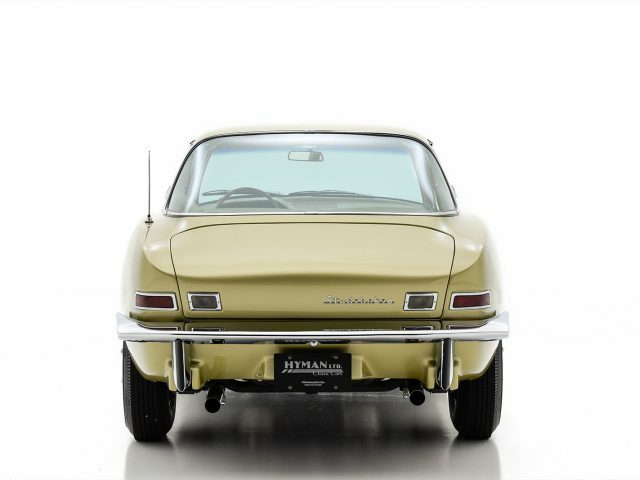 A highly attractive example, it comes to us via a noted Avanti enthusiast and collector who has recently treated the car to a no-expense-spared mechanical overhaul and cosmetic freshening to ensure it drives and performs every bit as good as it looks. 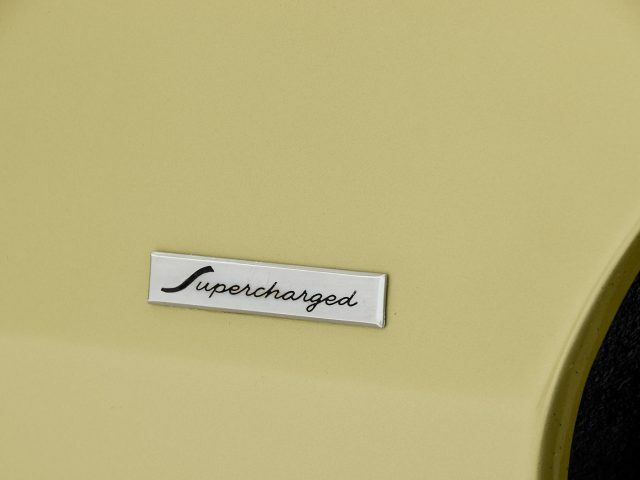 This car features the desirable R2 package, which adds the supercharged 289 V8, and is paired with the preferred 4-speed manual gearbox to make the ultimate Gentleman’s Express. 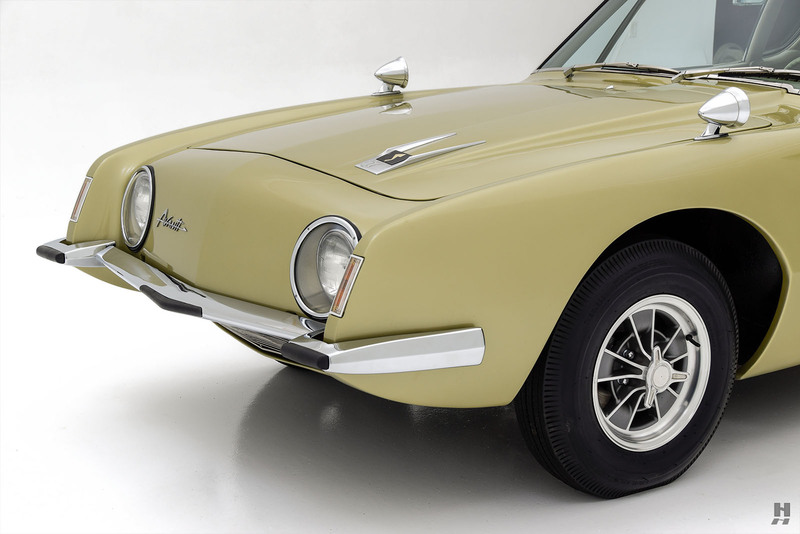 The body is crisp and well detailed, and the color flatters the shape quite nicely. 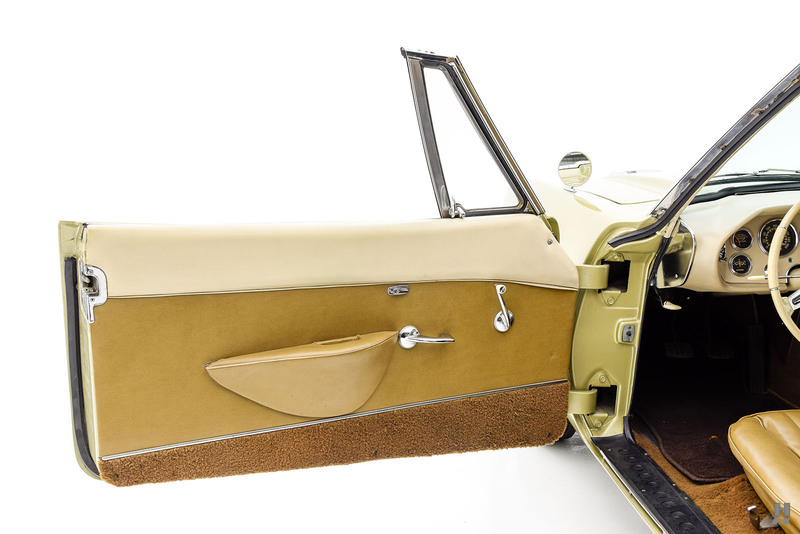 Brightwork is in excellent condition, featuring restored bumpers and numerous rare new-old-stock parts. 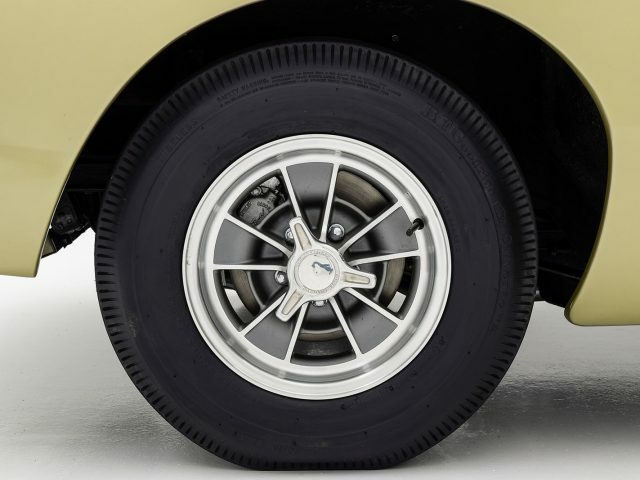 Period correct 6.70-15 BF Goodrich tires are fitted to beautiful alloy wheels, which are faithful recreations of the original Halibrand style 7011 magnesium wheels that were a special option in West Coast markets. 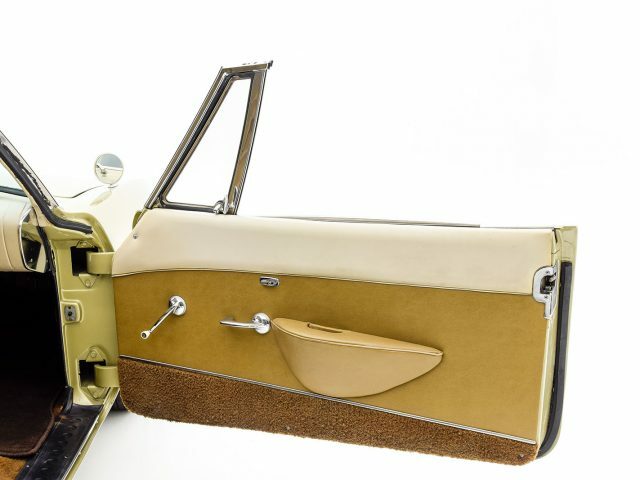 The interior is trimmed with two-tone upholstery on the seats, with correct light colored accents. 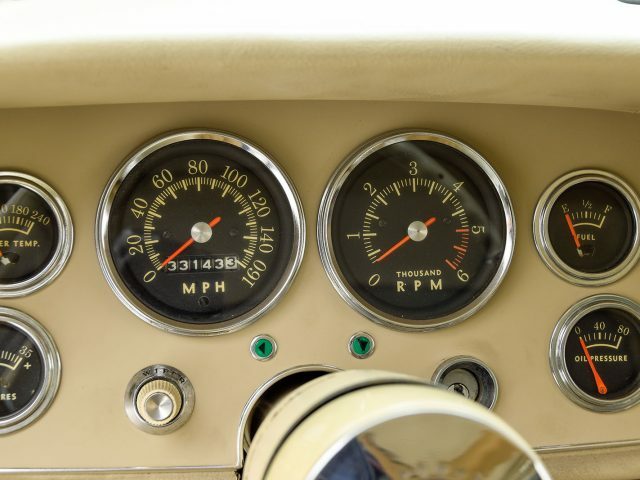 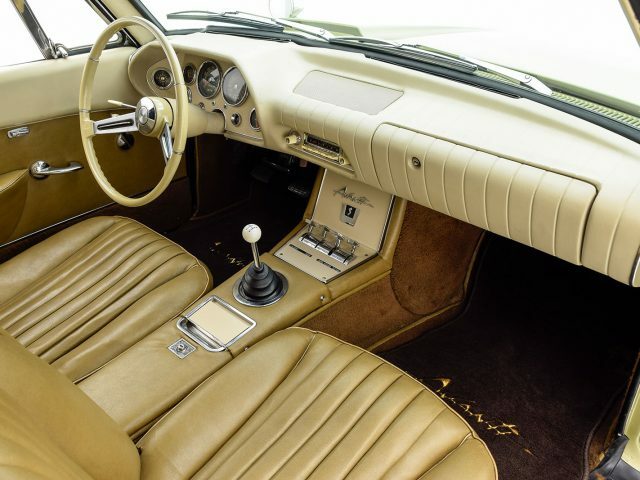 It retains factory original instruments and switchgear – including the aircraft-inspired overhead switches for lights and the heater fan. 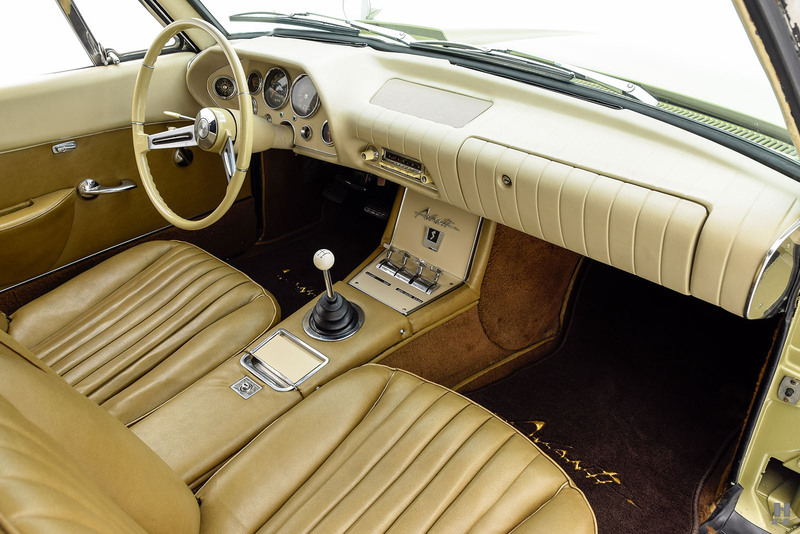 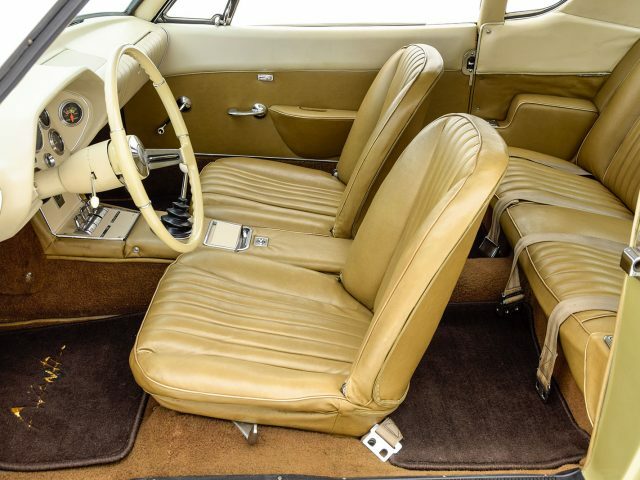 The Avanti was the first American car to feature seatbelts front and rear as optional equipment. 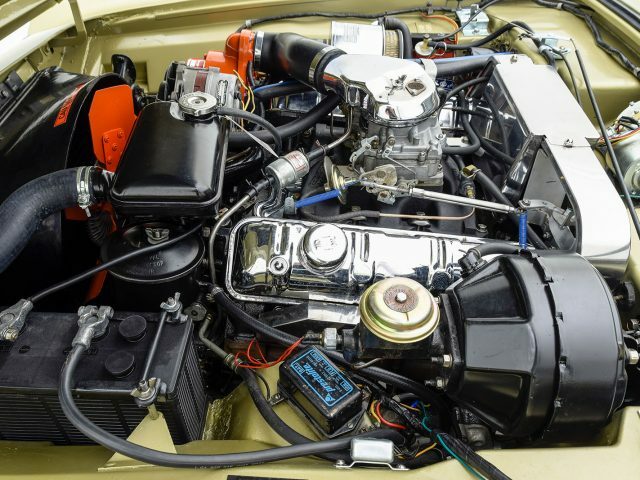 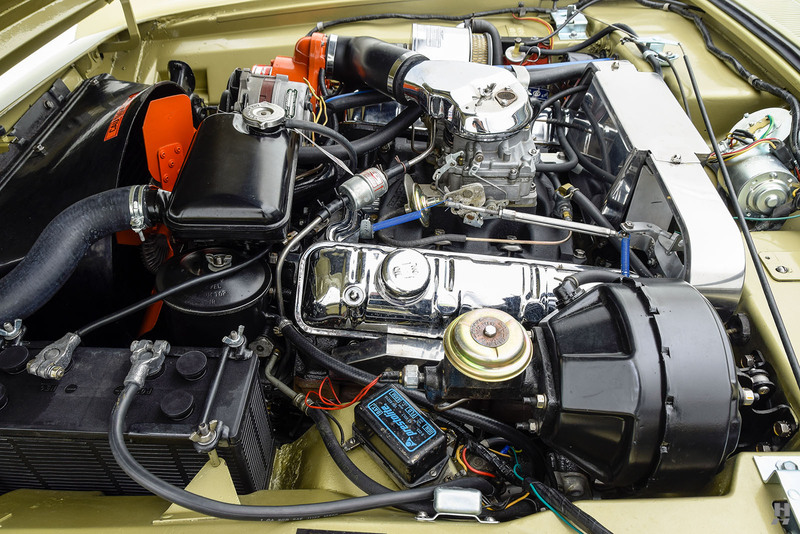 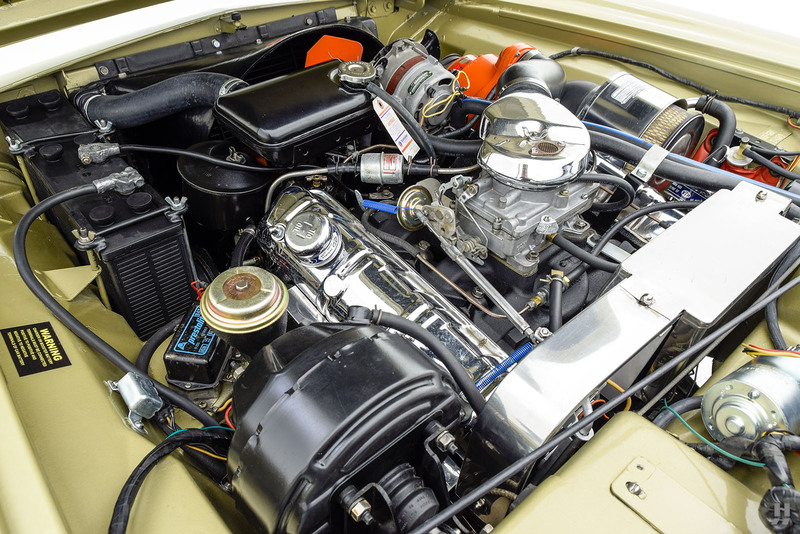 Thousands of dollars were spent recently on a complete rebuild of the original engine. 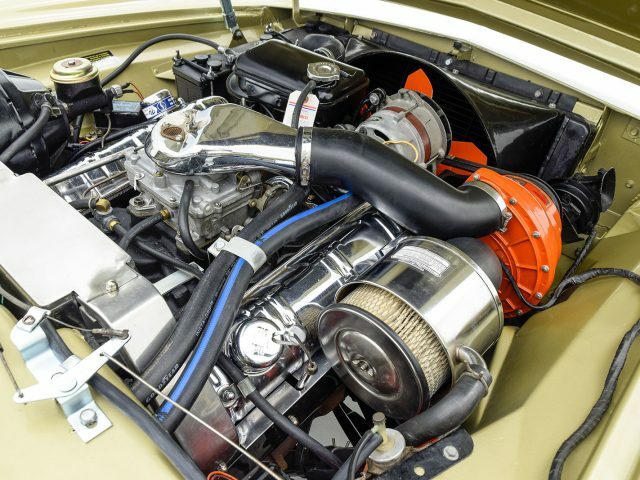 Concurrently, the fuel system, brakes, and steering were thoroughly rebuilt, with all of the work performed by a respected marque expert. 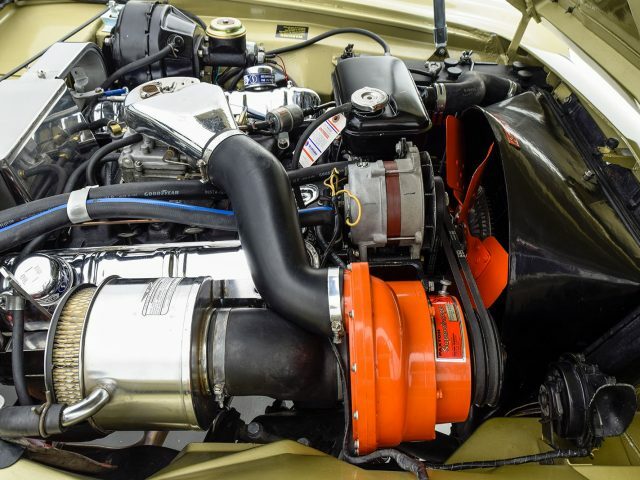 The block is stamped with the “RS 1” prefix which designates it as the correct R2-specification, supercharged 289 cubic inch engine. 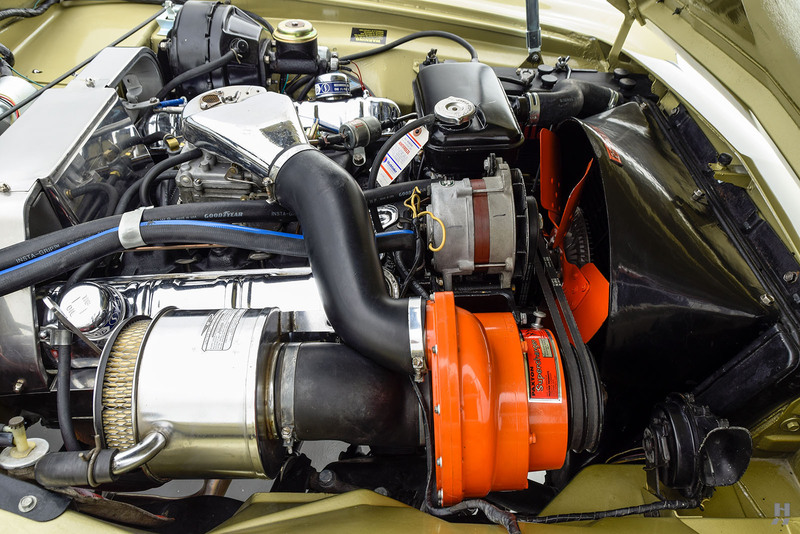 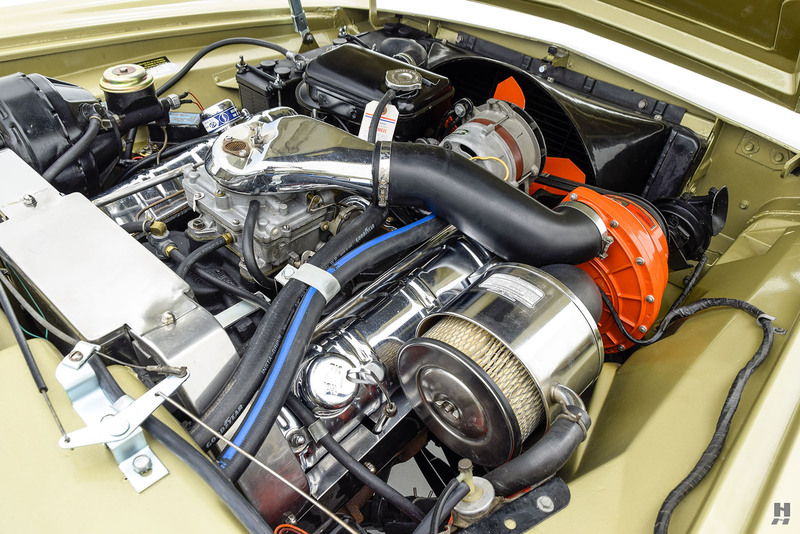 The big, orange Paxton supercharger dominates the engine bay, which is all very well detailed and in keeping with the authentic feel of this car. 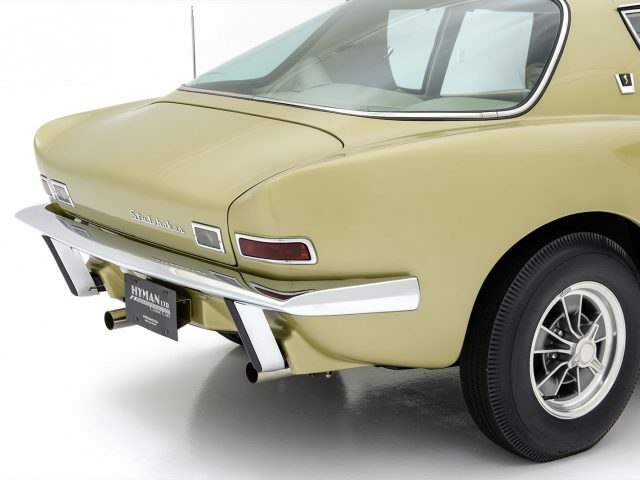 The finishes on the blower, chrome valve covers, and engine ancillaries are excellent. 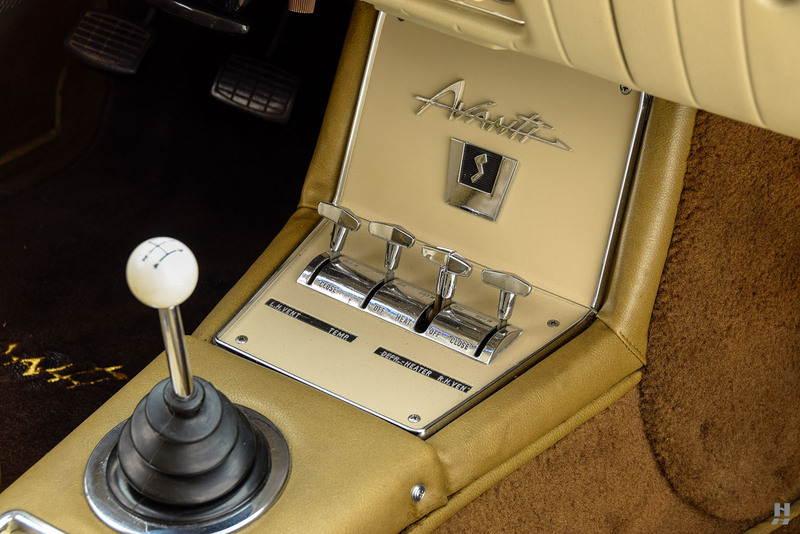 Of the 1,883 factory-built R2 Avantis, it is believed that fewer than 750 of those featured the 4-speed manual transmission. 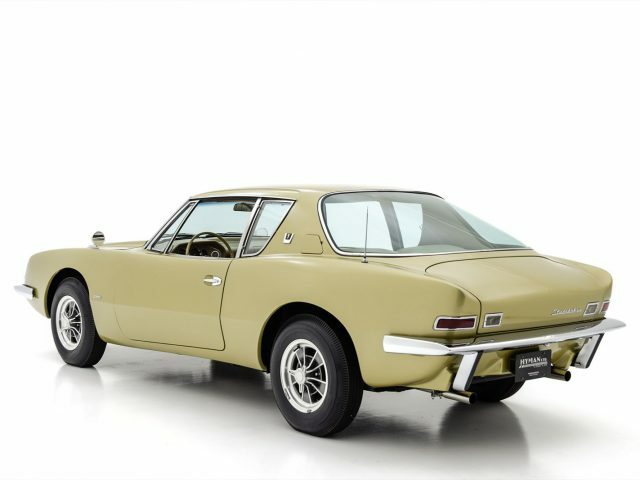 Rare and exciting, this fantastic Avanti benefits from extensive, expert care and is ready for enjoyment on the road.